Blessed Assurance CD by Various was published by Integrity in October 2015 and is our 13735th best seller. 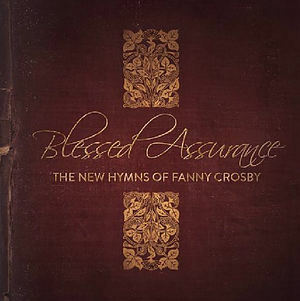 The ISBN for Blessed Assurance CD is 0000768635629. 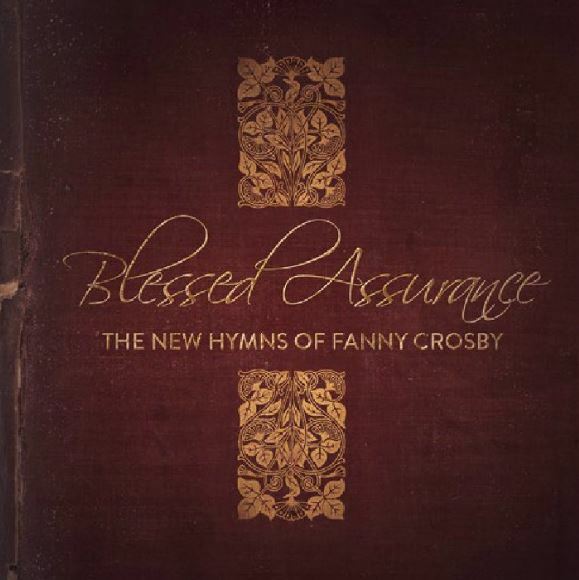 Be the first to review Blessed Assurance CD! Got a question? No problem! Just click here to ask us about Blessed Assurance CD. Now Playing: We Are Waiting Your browser does not support the audio element.